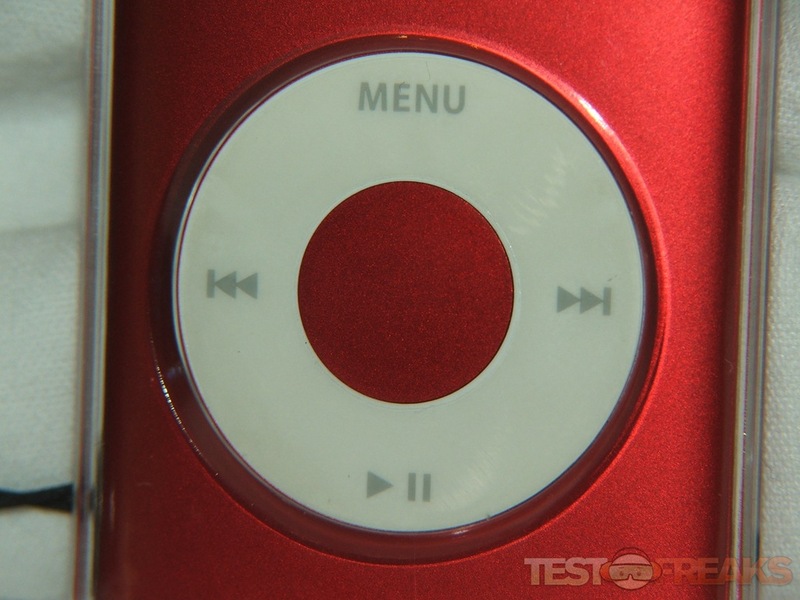 There’s no doubt that the iPod is a popular and successful line of products, but they’re rather expensive, and when you buy them they essentially come naked, meaning no case or any kind of protection for them. 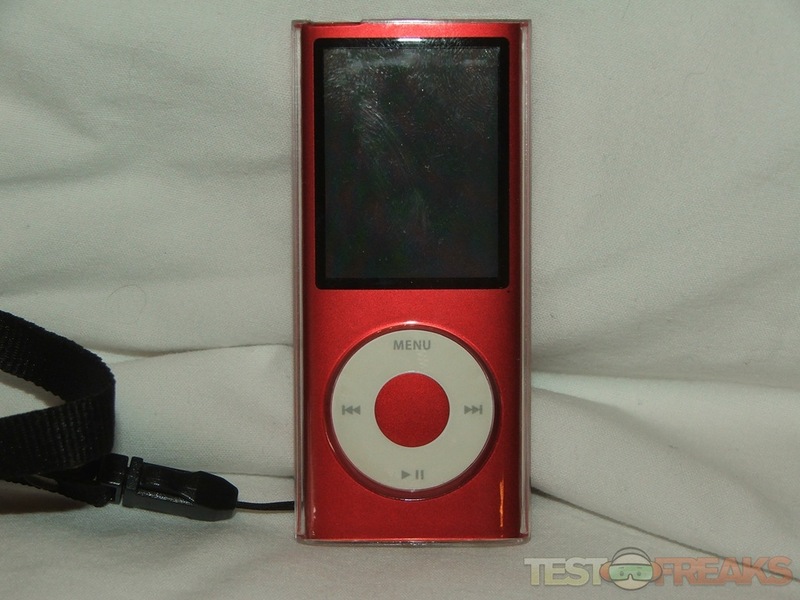 I’ve got the iPod nano 4th Generation and supposedly it has a scratch resistant screen, and the housing is metal, still though I would much prefer to have my iPod in a case to protect it as much as possible, really who wants a beat up looking product right? 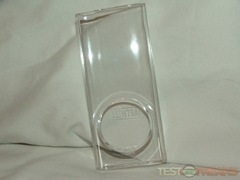 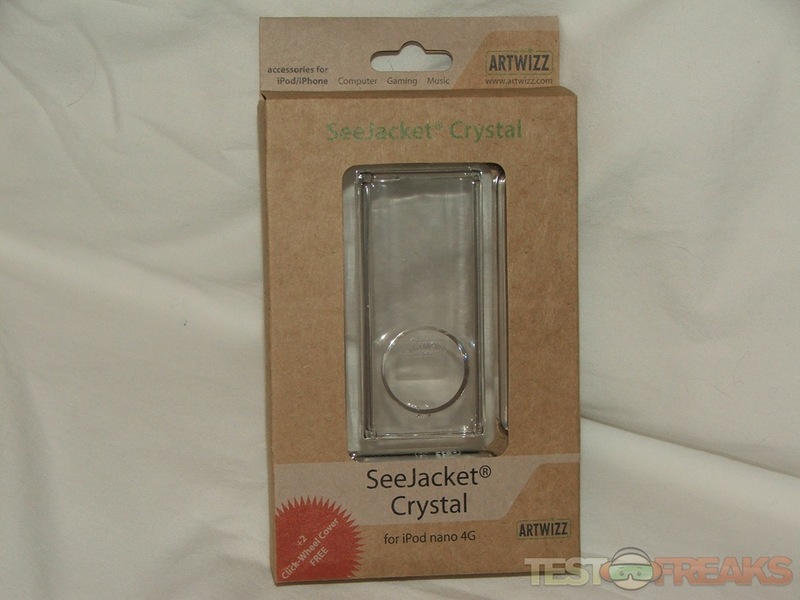 Today for review ArtWizz has sent me over their SeeJacket Crystal case for the iPod nano 4th Gen and it is a rather nice case, it’s plastic and clear so you can see your entire iPod. 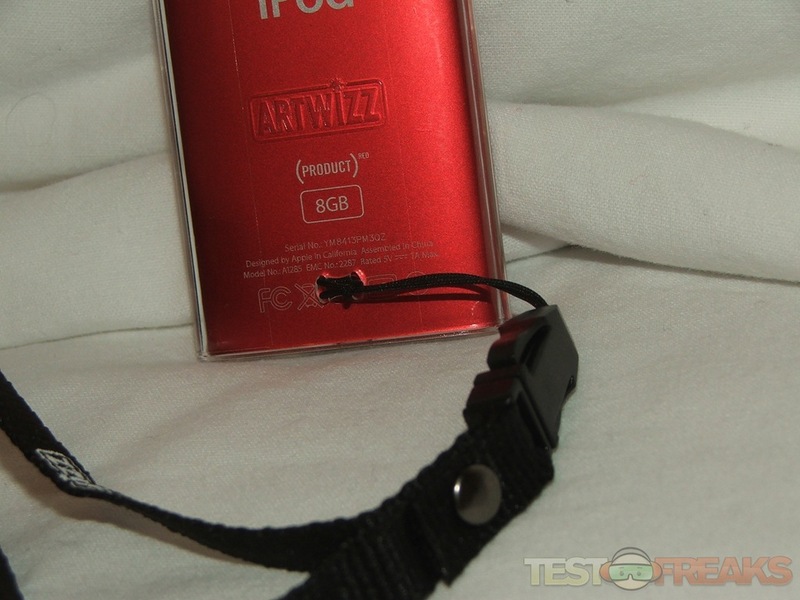 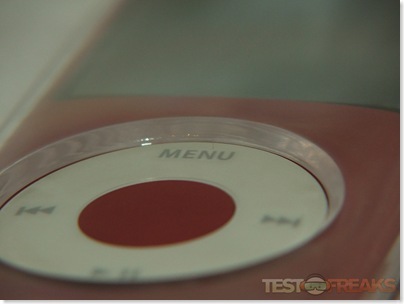 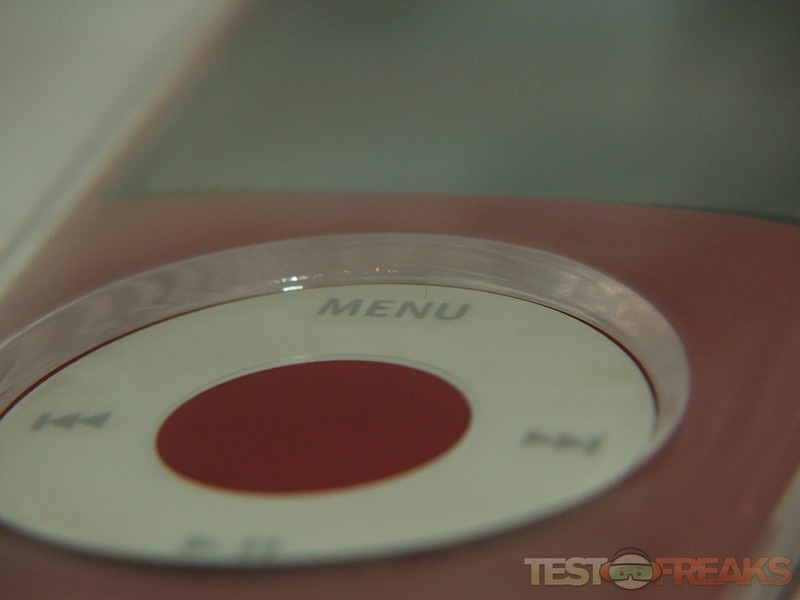 The SeeJacket covers the entire iPod except the click wheel, but ArtWizz includes protection for the click wheel in the form of a clear film that just sticks on top of it. 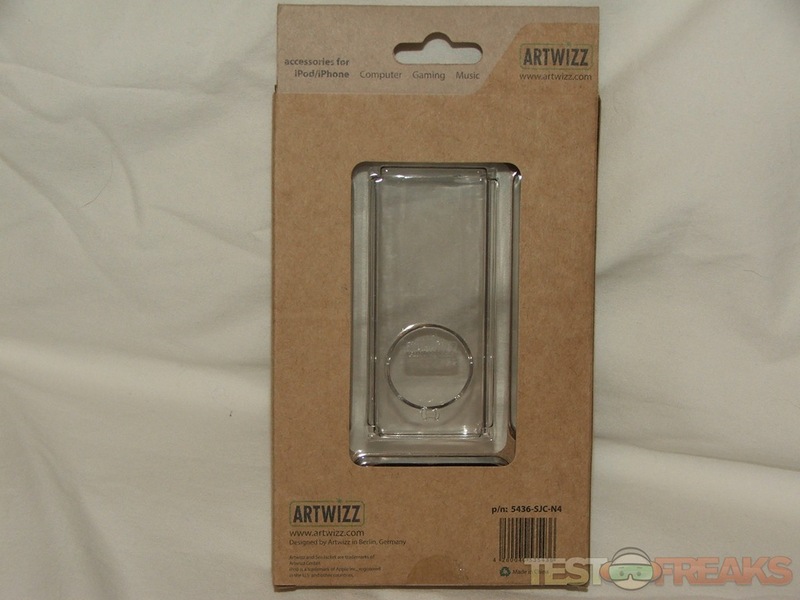 The ArtWizz packaging is different, there’s just something about it that I like quite a bit, not sure why or what though. 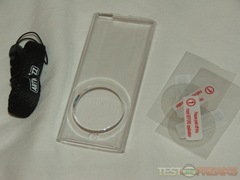 You can see the SeeJacket through the front and back of the package, and there’s not much information listed. 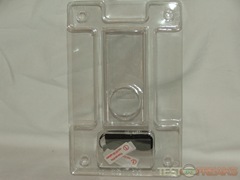 Opening the box we find another plastic box that snaps together, inside that box we find the SeeJacket itself, two click wheel covers and a lanyard. 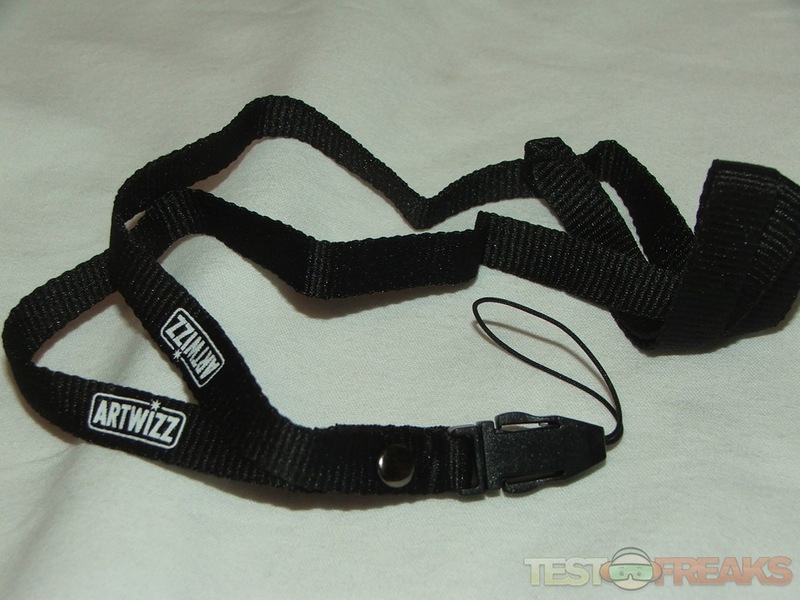 It’s clear so there’s not much to see, on the back of the SeeJacket is the ArtWizz logo and a place to attach the lanyard. It snaps apart easily to install your iPod. 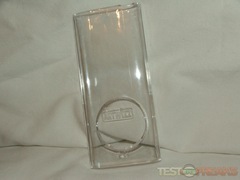 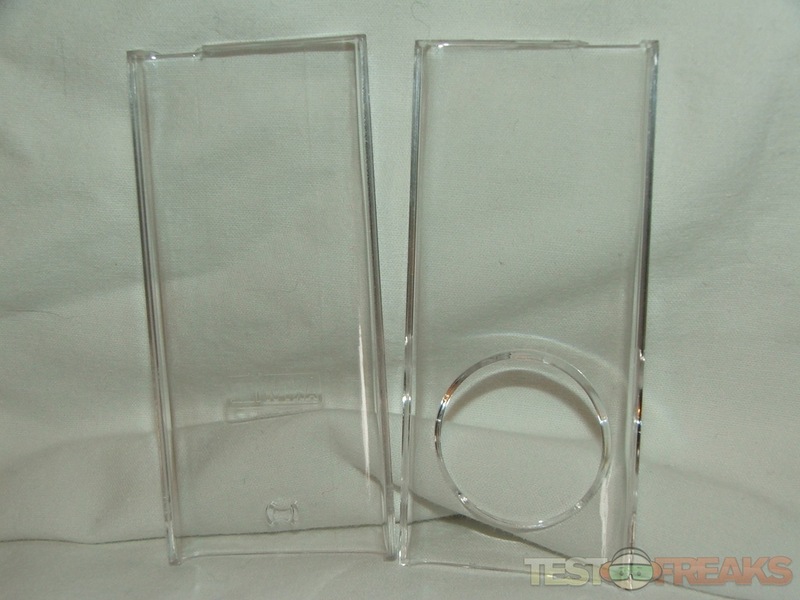 The SeeJacket Crystal Case is a transparent case made of impact resistant polycarbonate. 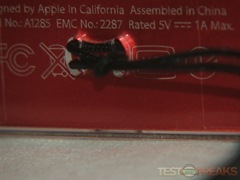 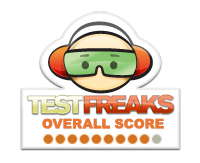 It was designed specifically for the iPod nano 4G. It´s two part snap-on design allows for easy installation without scratching. 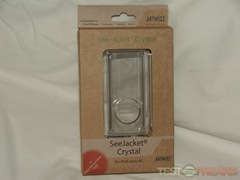 SeeJacket´s combination of sleekness and transparency let your iPod remain the star of the show and not your case. The polycarbonate is completely clear so you can view your screen without hinderance. 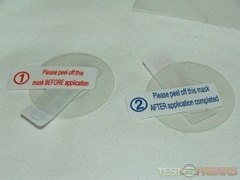 The use does not affect operation of the iPod and offers complete protection for front and backside (incl. 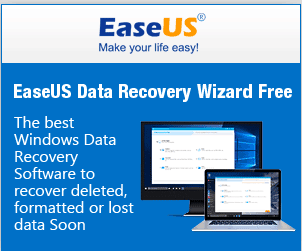 display) as well. Easy access remains to the iPods controls and inputs. 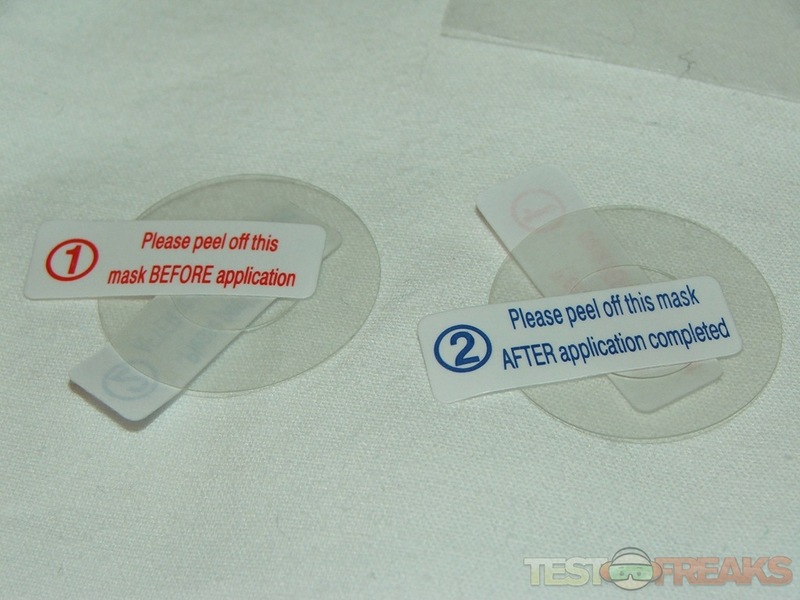 The first thing you’ll need to do is apply the click wheel protector, this is fairly easy to do, it just sticks on, but it does take patience. 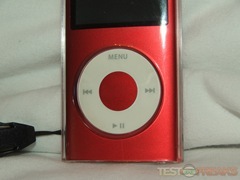 The first time I tried I didn’t have it aligned quite right and had to move it a bit, but once it’s on you can’t tell it’s there and it doesn’t seem to affect the usage of the click wheel at all. 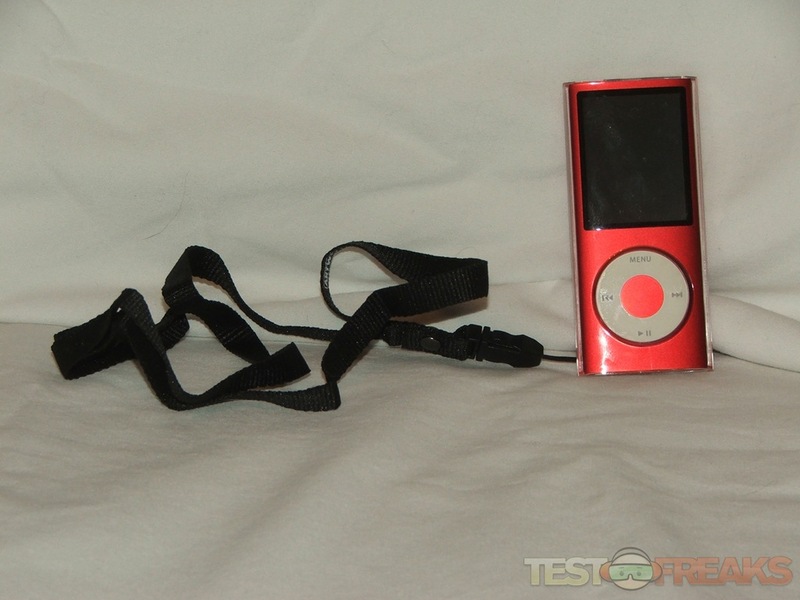 Installation is very easy, the SeeJacket just pops apart, you put your nano in it then snap it back together, it couldn’t be much easier than that. Since it’s clear you can see your nano perfectly which is nice as most cases don’t really allow you to really see the color of your iPod or any engraving you might have on it. 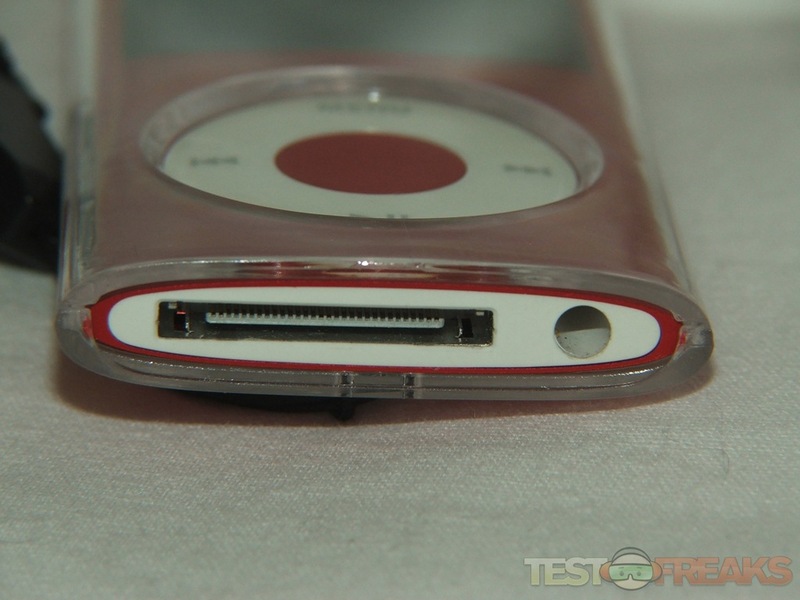 If you wish to use the lanyard you’ll have to attach it to the case before you put your iPod in it though, it just thread through the two holes in the back of the case. 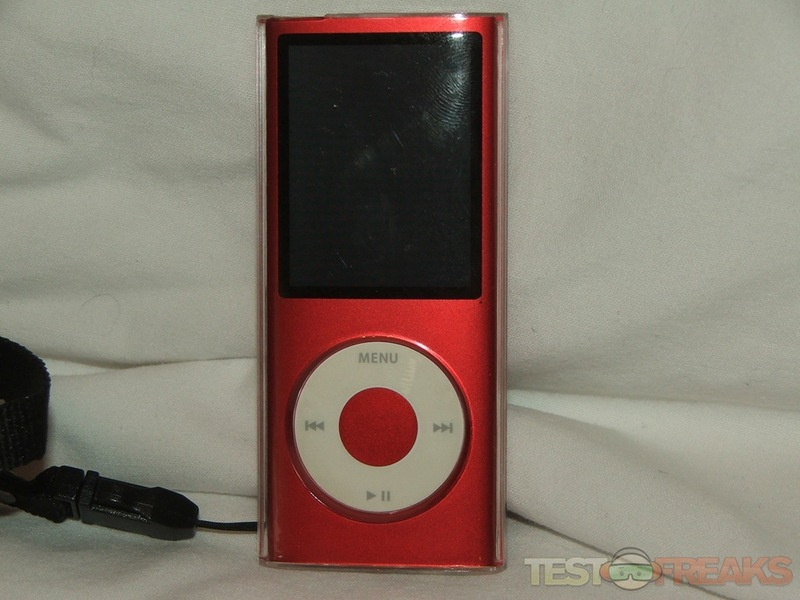 The case is rather thick, I tried to get a close up near the click wheel to show you how thick it is, being thick is nice as it helps protect your iPod, but it isn’t so thick as to really add bulk to it. The SeeJacket does allow easy access to the lock switch on top via a cutout section and the bottom of the SeeJacket is open to allow access to the ports there. 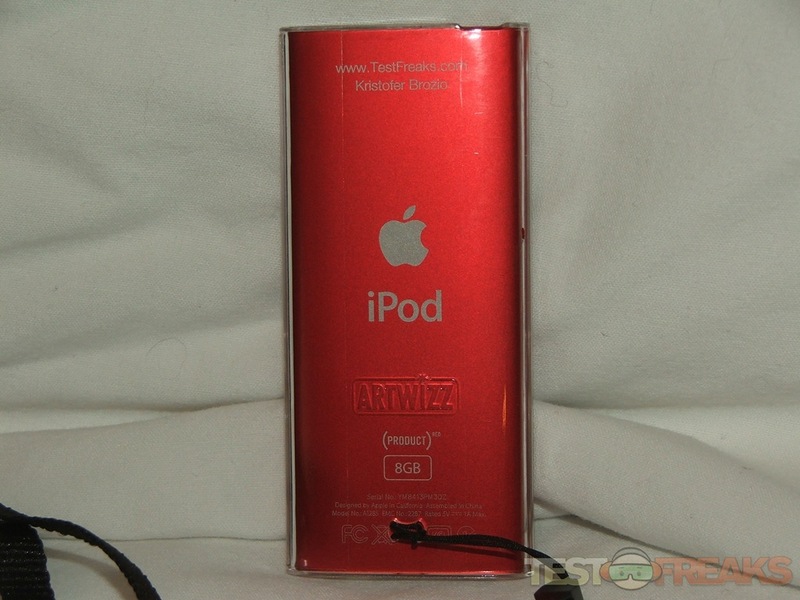 I really like these clear styles of cases as they allow me to see the iPod, but there’s one flaw with them, the plastic can and will get scuffed and scratched and eventually those scratches will make the case look a smokey white color, but that’ with any case of this type and not just the SeeJacket. 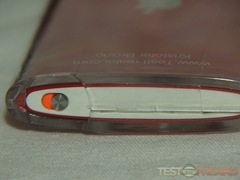 It will of course take quite while for the scratches and scuffs to accumulate depending on your usage of it, but there’s no doubt that they will. 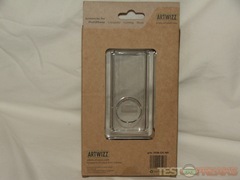 The ArtWizz SeeJacket Crystal for iPod nano 4th Gen is a nice product overall, it’s easy to use and it will protect your iPod well. Sicne it’s clear you’ll be able to fully see your iPod, its color and any engraving you might have on it. 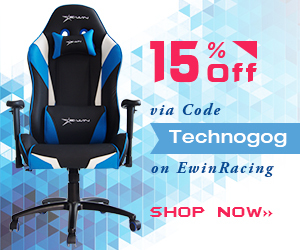 ArtWizz even includes a click wheel protector and a lanyard. The case is nice overall, but, as I mentioned, eventually it will become scuffed and scratched from usage, these scuffs and scrapes will dull the appearance of the case and obscure the view of your iPod. This case is fine for someone who takes care of their products, but not someone who’s going to be tossing it around everywhere.